This weekend we have 3 open house showings on Saturday, February 18th in Fleming Island, Jacksonville Beach, and Bartram Park. Please come by and tour these beautiful homes. There is a wonderful agent available to assist you and answer any questions you may have. Best deal in Bayberry! One of the last Yardley models in this community available and less money for more options than the available builder home for sale!!! Upgrades that matter such as laminate wood flooring downstairs and upgraded carpet upstairs, extra canned lighting in living room, master bath vanity height increased, granite in kitchen and bathrooms, desk cabinets in kitchen and refrigerator included! Washer and dryer are available with full price offer! This home still hasn’t even reached the 11 month walk through with the builder. MUST SEE!! Contact Anastacia Lewis for more info! 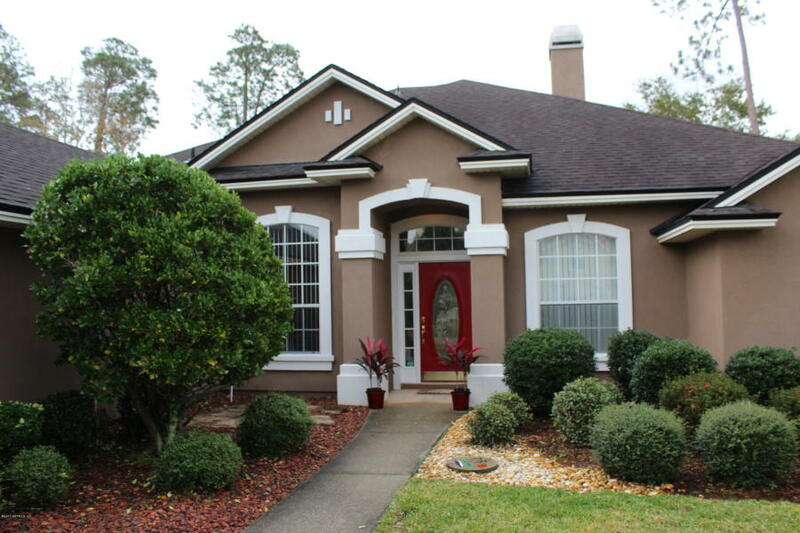 Enjoy the Florida lifestyle in this coastal area. 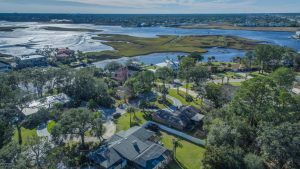 Just a short walk to the intracoastal waterway to enjoy your favorite fishing spot, or watch the dolphins play. Beach Marina in walking distance for those needing a boat slip.. Less than 2 miles to the Jacksonville Beach Pier. This brick home has been well loved and maintained by the owner. Formal dining and living room as well as a den. Large owner’s suite w/french doors to patio.Tile in wet areas. Enjoy ocean breezes from your Florida Room. Wood-burning fireplace for rare chilly nights. The circular driveway adds ample parking for families with multi cars. Beautiful landscaping, and house backs to wooded wetlands for privacy. Brand new hot water heater. Flood insurance may be required. Contact Cathy Beam for info! 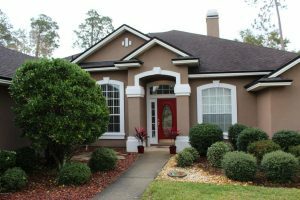 Located on the 8th hole of the prestigious Eagle Harbor golf course, this 5/4 home features a screened in porch with hot tub and fully fenced backyard. 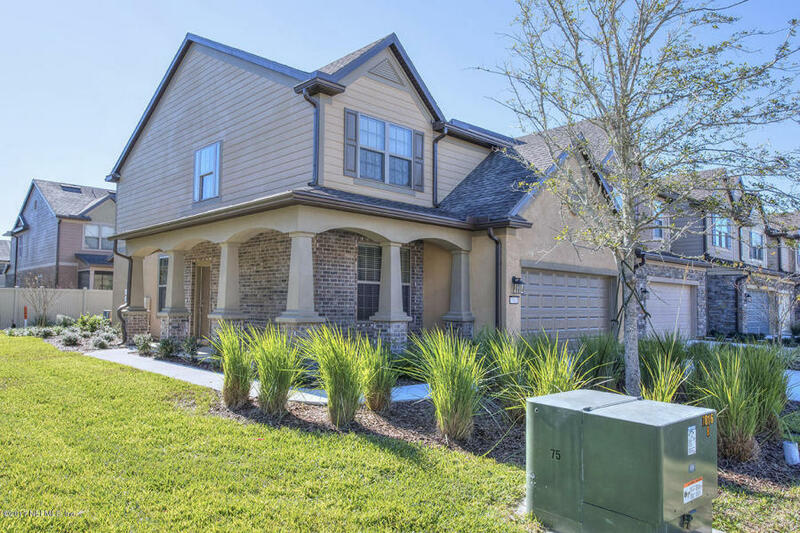 The interior features neutral colors, tile, hardwood flooring, wood burning fireplace, stainless appliances, split bedroom concept, office/living room, formal dining area, & eat in kitchen. All windows were replaced approx. 5 yrs ago. Exterior painted with elastomeric paint. Garage is over-sized in length and can accommodate boats or longer vehicles with plenty of excess room for storage. Work bench and pull-down attic stairs. Contact Susan West and Charles Tyson for info!